Angry Bird! - All Chucked Up! 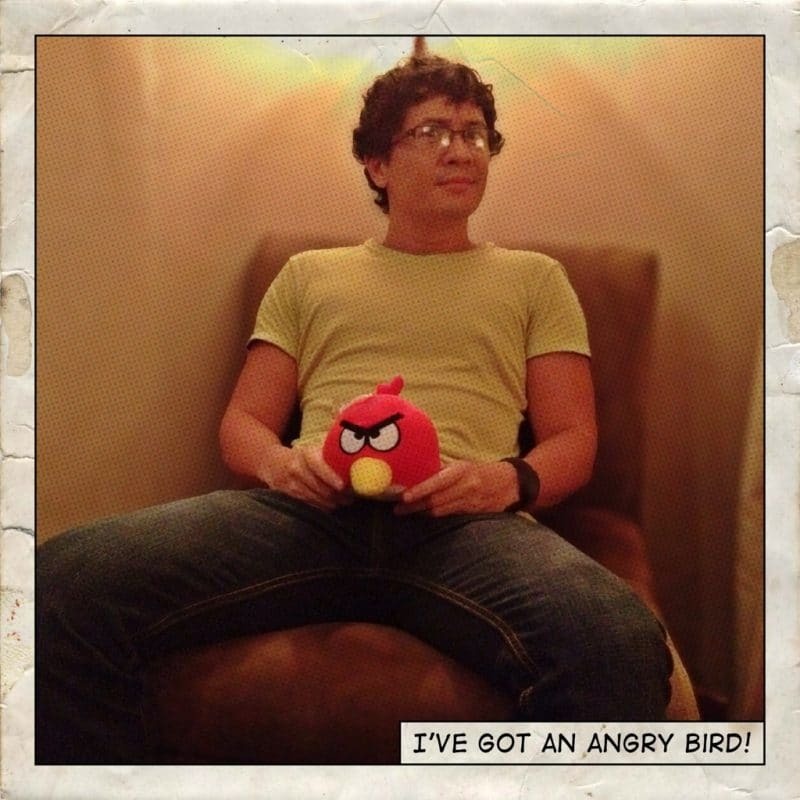 You are Here >> Home >> Funny >> Angry Bird!